Hostels are one of the most popular options for those who are looking for a cheap accommodation in Madrid. They are simply furnished, comfortable and perfectly equipped for a short stay in Madrid. - All of the hostels are run by families regulated by the local council. This supervises the facilities and services that the hostel offers, ensuring quality of service. - Cheap prices starting from 40€ per night, make them much more economic option than hotels. 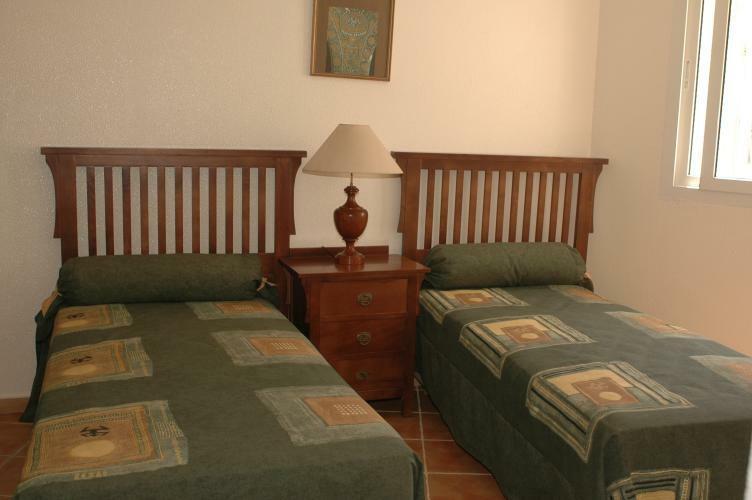 - All of the hostels are in central locations of the city, and well served by the local transport system. - All rooms are clean and comfortable. - You have the independence to come and go as you wish. - Hostels offer a relaxed and friendly atmosphere, whilst allowing you the independence that you need. - Hostels are simply furnished, clean and comfortable. - We offer a wide range of hostels to choose from, to suit your budget. - In some cases, bathrooms are included within the bedroom. This type of accommodation is perfect for those wanting to stay in Madrid for a set period of time, and enjoy a relaxed, comfortable and economic stay in the city.